Barnes & Noble is teaming up with Fuhu, a manufacturer of tablets designed for children, to launch a new version of its NOOK app on the company’s nabi Jr, nabi 2 and nabi XD devices. The refreshed NOOK App for Kids will offer a curated reading experience for thousands of new and classic children’s books. It will be pre-loaded on all nabi tablets beginning later this summer, alongside the existing NOOK for Android app, which gives adult users access to over 3 million books, magazines, newspapers, comics and graphic novels from the NOOK Store. The colorful nabi tablets built by Fuhu all run on Android and are designed to be durable – taking the odd drop, knock and spilt fruit juice – with a low-end price tag. They also come pre-installed with a robust set of parental controls, as well as the nabi Coins and Treasure Box, Pinlets Plus TV, Wings Learning System and other software exclusive to Fuhu. The new NOOK App for Kids has been built so children can easily find their favorite story and also interact with the title as if it was a real book, turning the pages, zooming in on illustrations and so fotyh. Parents can also select which books are appropriate for their children, giving them absolute control over the browsing and shopping experience. Barnes & Noble, just like Amazon and Kobo, are eager to push their third-party apps onto other mobile platforms. Each has their own range of tablets and ereaders, but the growth in purchases through their respective online stores will inevitably come from the wider Android and iOS userbase. 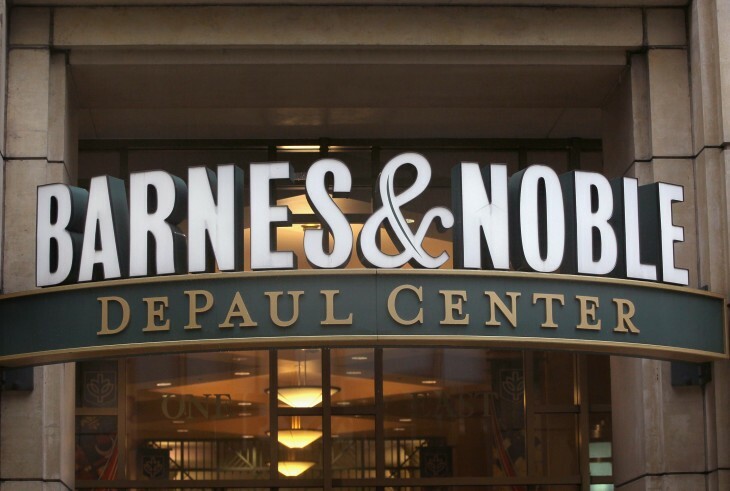 A new NOOK app designed specifically for children should help Barnes & Noble to promote its services for families and educational purposes, while devaluing Amazon’s subscription based Kindle FreeTime Unlimited scheme.